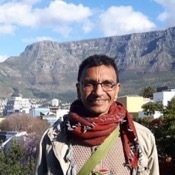 Local Private Tour Guide | Cape Town, South Africa | Rafiq J. 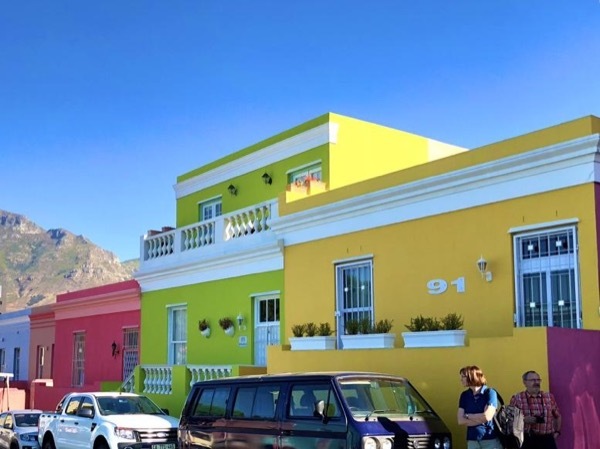 A descendant from the slaves brought to the Cape by the early Dutch settlers, I feel deeply connected to the rich history of Cape Town. It's this reverence that fuels my desire to share with you all that makes up this beautiful and intricately woven place I call home. It is unmatched in beauty, warmth and friendliness. As a qualified and registered tour guide with over 10 years' experience, I will show you Cape Town beyond the postcard pictures. 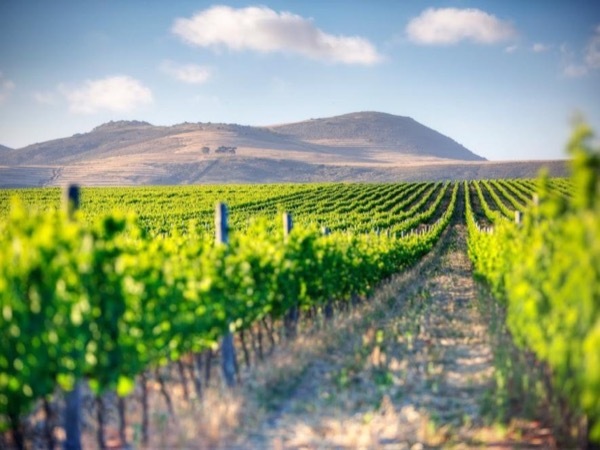 My experience includes tours in CapeTown, the historical Bo-Kaap and District Six, the much-loved Winelands and the famous Cape Peninsula. Come in summer or winter; either way you will have a smorgasbord of experiences in which to indulge. As a tourist myself, I've travelled to 13 countries and may even have been to yours! On every return I find myself falling more in love with Cape Town. I bask in the joy of showing off Cape Town's beautiful landscapes and all her beauty whether beneath a grey or sunny sky. I enjoy interacting with people from diverse cultures and backgrounds. Regardless of who you are, you will always be welcome on a tour with me. On a more personal note, I am quite involved in the Bo-Kaap community where I reside. I am working with a team of people on developing a sustainable tourism plan for the area and am actively involved in efforts to preserve the heritage of the oldest suburb in South Africa. I look forward to acting as an ambassador for my country and to deliver my best as your tour guide. We had a great tour with Rafiq. His background, as he stated in his biography as a slave descendant, gives a very different but insightful and illuminating perspective. For us, this was one of the main reasons for engaging him and this proved to be wise choice. He is knowledgeable, personable, and accommodating. He also happens to live in Bo-Kaap and this provided an additional and unique angle. All in all, a great tour guide. I drive a 7 seater 2016 Honda Mobilio, but will take a max of 5 guests for greater comfort. 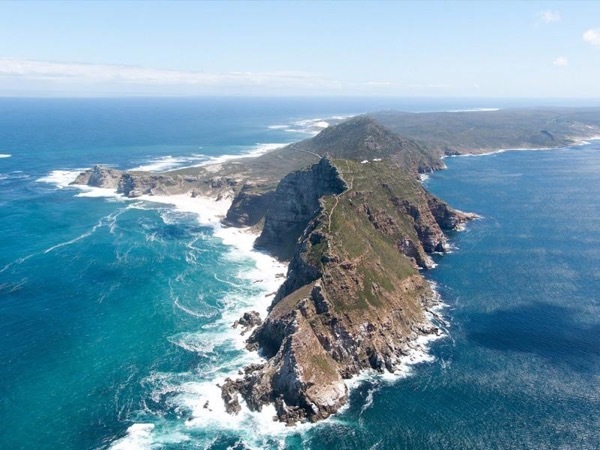 The tours I offer are exclusively within the Cape Metropole.